Directed by Hal Sutherland. Music by Ray Ellis. 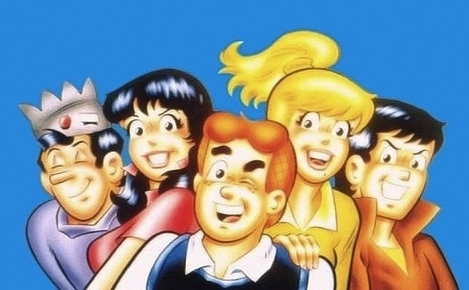 Based on the Archie comics. The Archie Show [DVD]. Directed by Hal Sutherland. USA: Genius Entertainment, 2007.